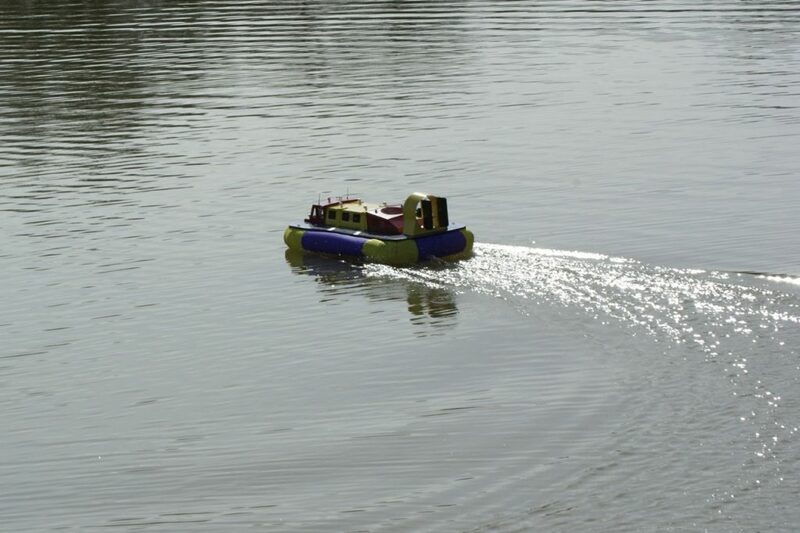 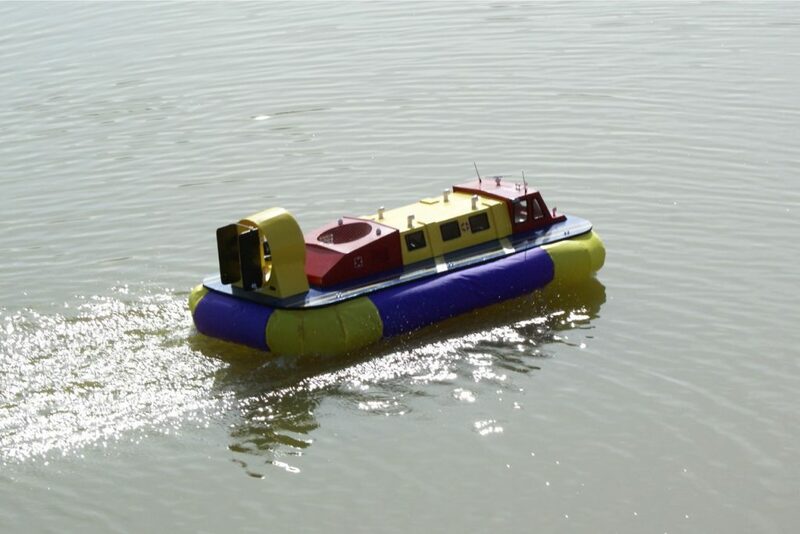 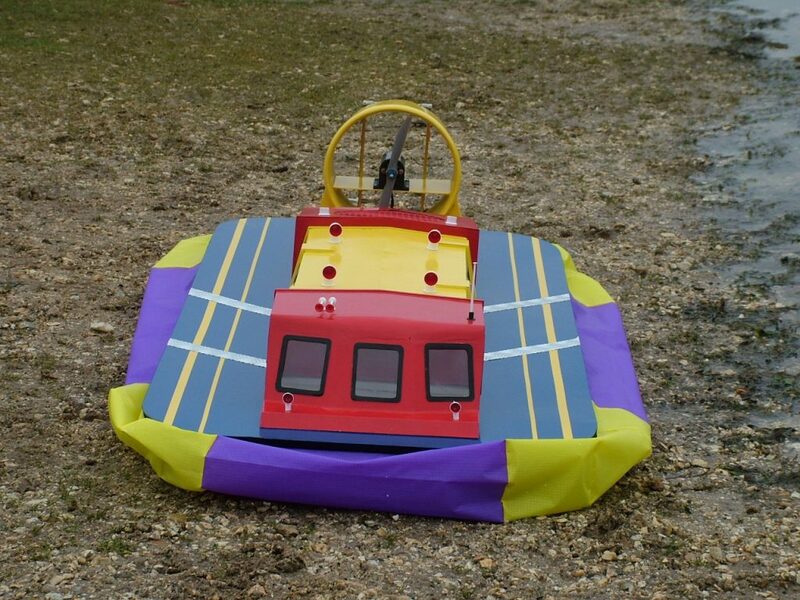 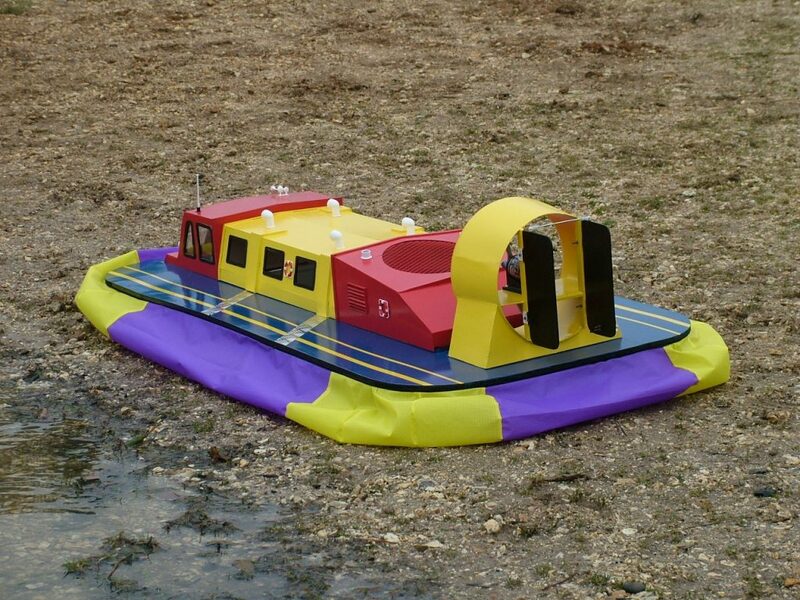 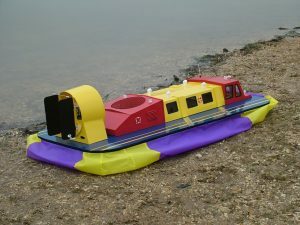 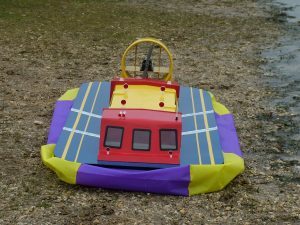 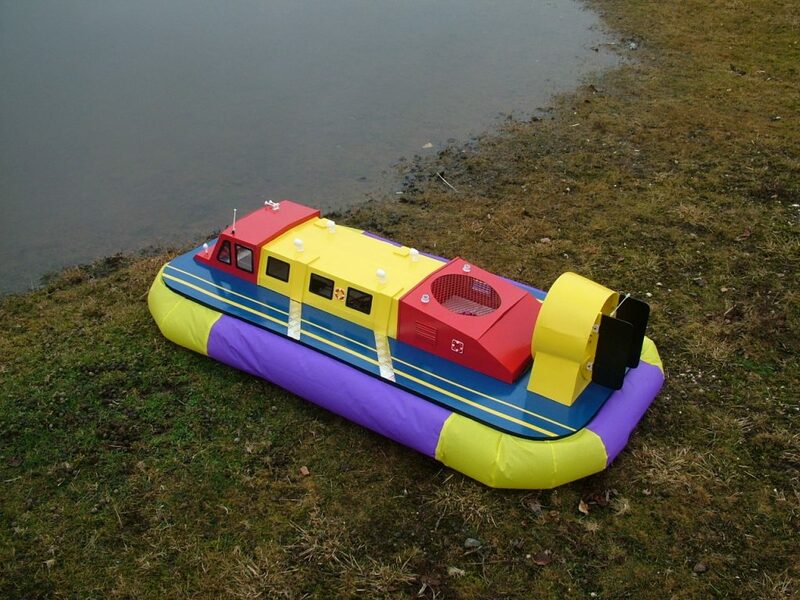 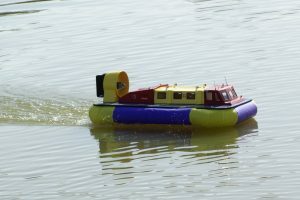 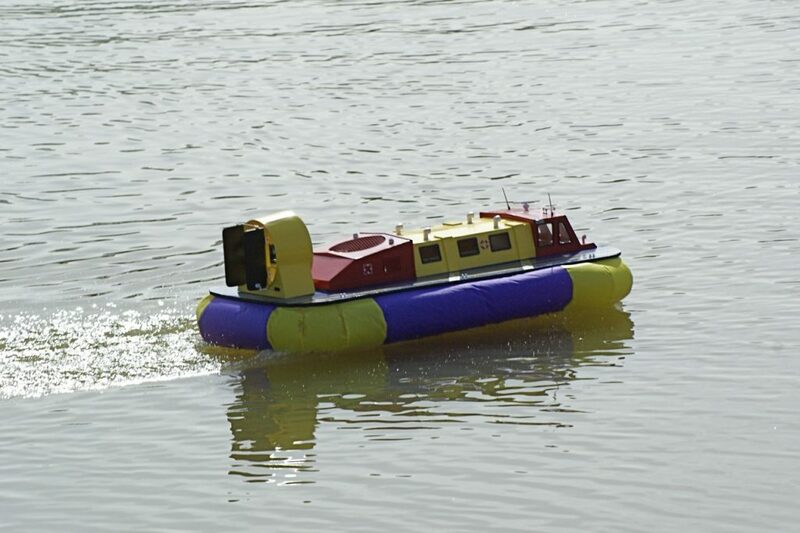 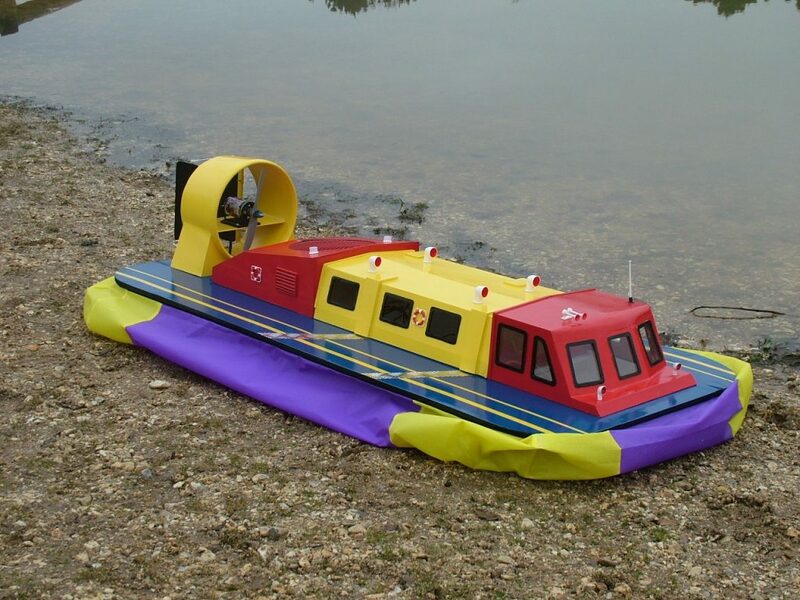 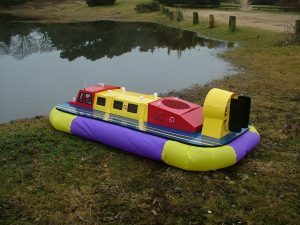 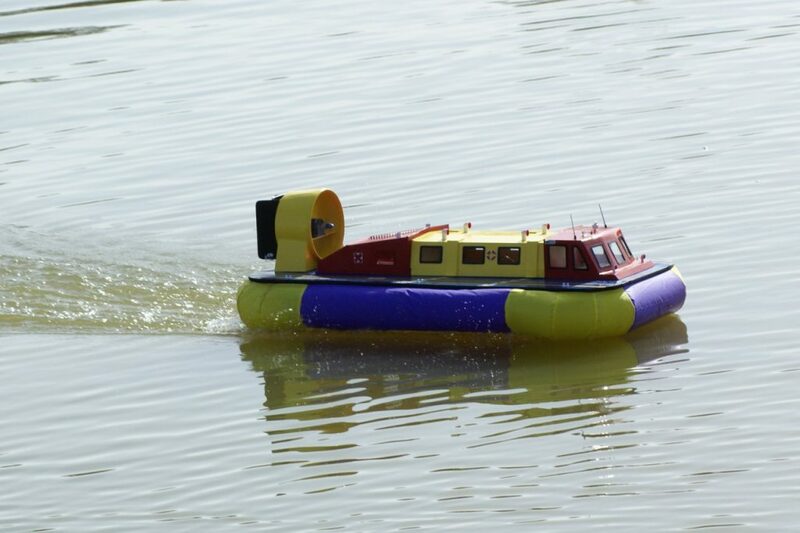 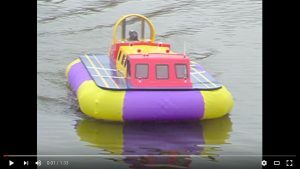 “I first became aware of this hovercraft at our Highcliffe show in 2008. 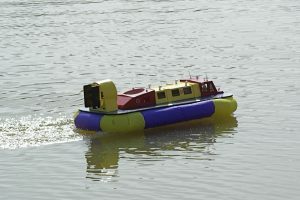 Peter Bryant was building his second one of these and I just fell in love with it and had to have one. 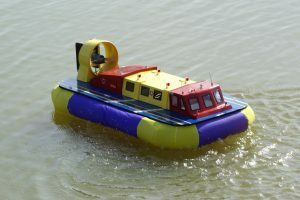 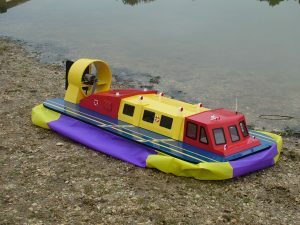 It was built using Mark Porter’s plan on the model-hovercraft.com web site.